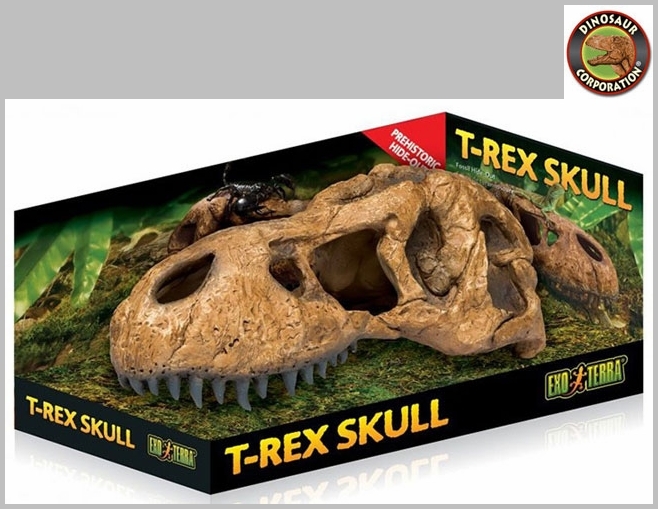 Tyrannosaurus rex skull is extremely realistic and adds a prehistoric excitement to Dino Dig Party for future paleontologists. 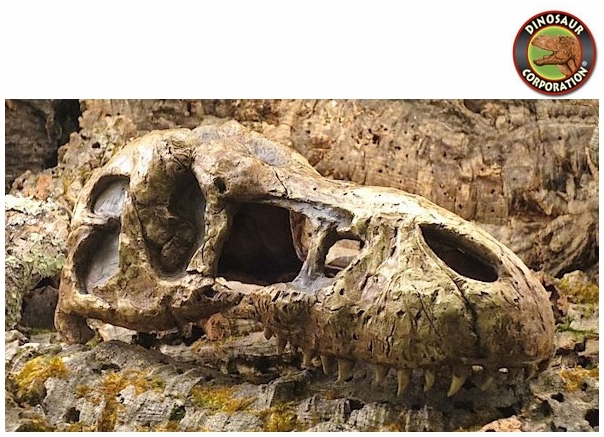 Dinosaurs ruled the earth for more then 140 million years. Tyrannosaurus rex was one of the largest terrestrial prehistoric carnivores to have ever roamed the Earth.